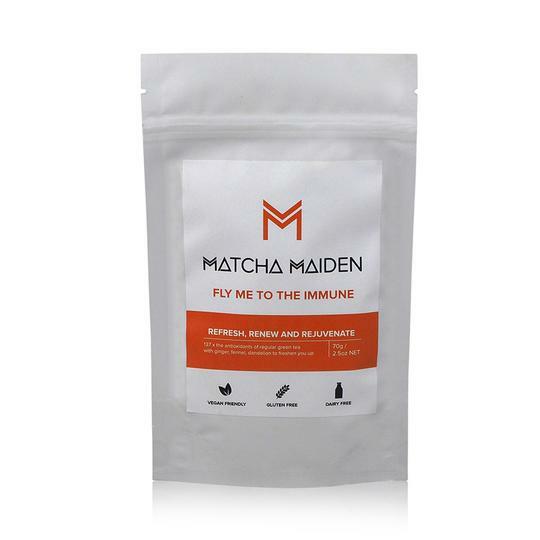 It all began with a simple love for matcha sparked when founders Nic Davidson and Sarah Holloway first experienced the ancient matcha tea ceremony in Japan. We were captured not only by its beautiful, distinctive flavour but also its remarkable antioxidant and nutritional properties. Add to that some health issues inflamed by coffee consumption, we became hooked on this gentler source of caffeine and its many wellness promoting qualities. 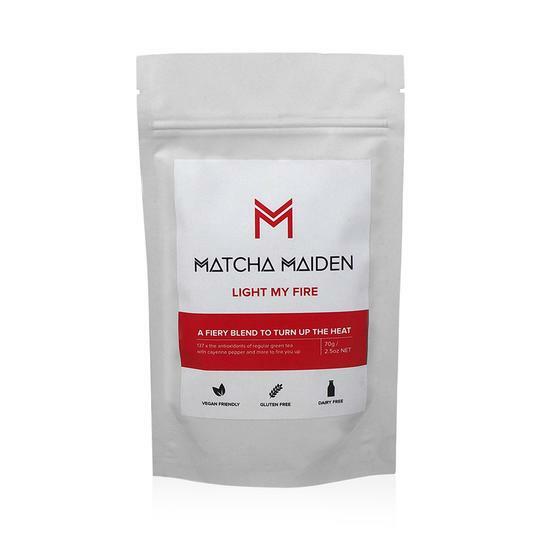 Its powdered form also led us to explore beyond the traditional context to take advantage of its versatility in matcha lattes and more. 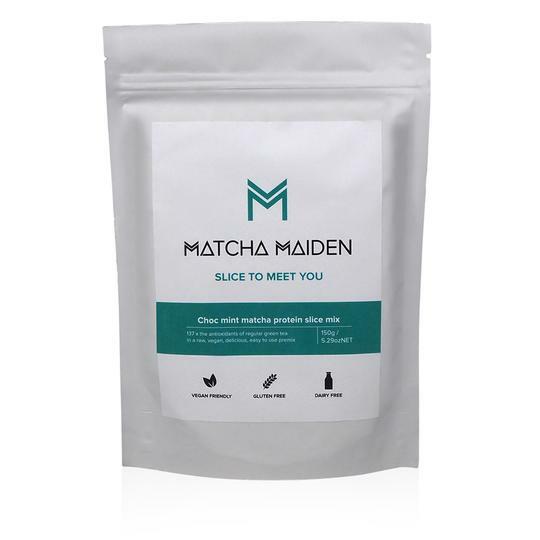 Matcha Maiden was the accidental business baby born out of frustration when our daily matcha habit was surprisingly hard to satisfy. Ceremonial grade matcha was too expensive for daily use and required special tools to prepare. Ingredient grade was low quality and often diluted by sweeteners. 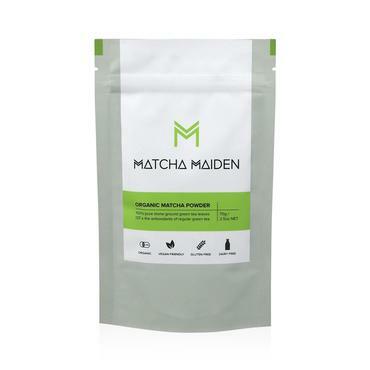 Matcha Maiden is the embodiment of our desire to unite respect for matcha’s traditional roots with affordability, accessibility and ease of use. She represents our mission to revolutionise the way the world perceives this nutritious and delicious powder – from “old-fashioned tea” to “superfood”.